When the Twin Towers are hit on September 11, 2001, Mohammed’s success as a stockbroker in a tiny Middle Eastern country quickly escalates, encouraging his love to debauch women while fighting off traditional marriage, incessant social corruption and Western hegemony, all in a closed wealthy Muslim country, until he soon realizes that his promiscuous life erodes and corrodes his sanity. He eventually meets a younger bisexual woman who he thinks might be worthy of marriage. However, that changes when she takes him farther in a downward spiral of self-analysis and destruction. By the summer of 2008, when worldwide financial markets are about to correct, Mohammed ultimately senses his own spirituality being stolen by the very individuals he has confronted and the society he has loved to hate. 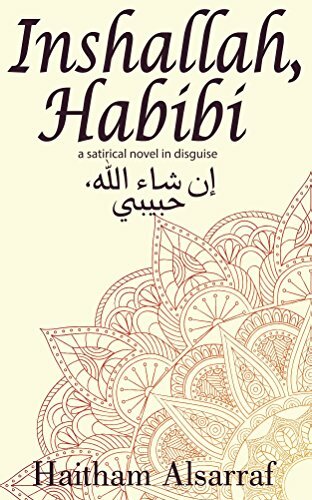 The story is a satire yet a serious social critique depicting many critical points which have (mis)shaped Kuwait, leading Mohammed to point out the absurdities of the personalities and situations he finds himself in.